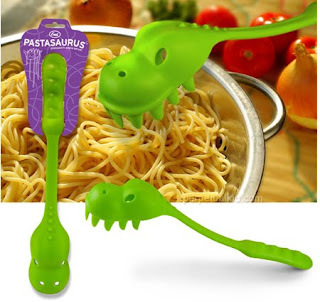 Here's one way to make meal time fun. Yes, I am *that* juvenile. if I cooked, I would use that! maybe I should give it a try...can't mess up pasta...at least I hope not!